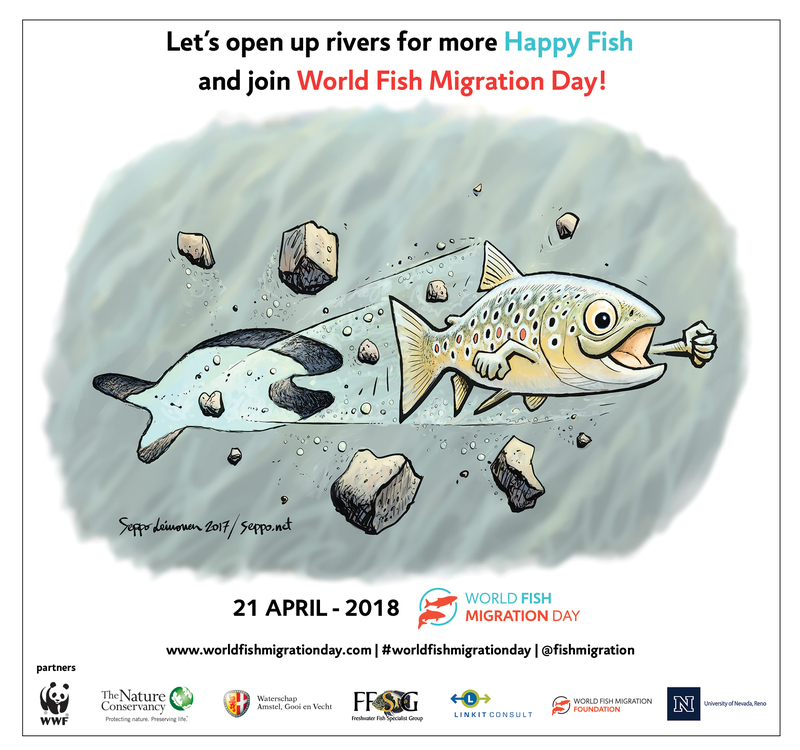 Join the Branford Land Trust as we celebrate World Fish Migration Day on Saturday, April 21! This Town-owned dam is on Queach Brook, a tributary of the Branford River and there are more natural ponds upstream of this impoundment, all of which are good Alewife spawning and nursery habitat. The fishway is owned and operated by the Town of Branford with assistance from the Bran-ford Land Trust. The DEEP Fisheries Division operates an electronic fish counter at the site. The fishway is lined with beautiful quarried granite blocks, donated by a Stony Creek quarry. Members of the Branford Land Trust and local naturalists will be on hand Saturday from 11am – 3pm to provide information and details on this unique feature in Branford. 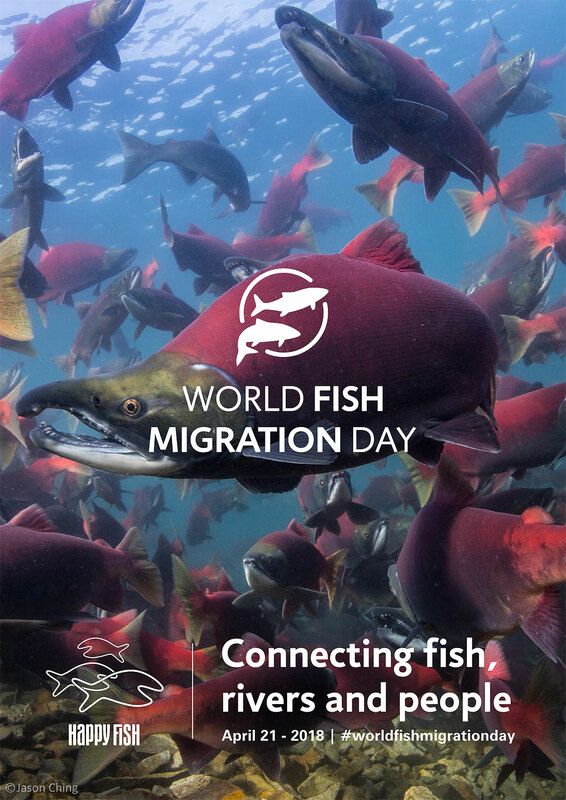 • Click here for more information about the event. 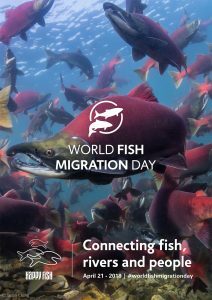 • Click here to download the World Fish Migration Day 2018 brochure.